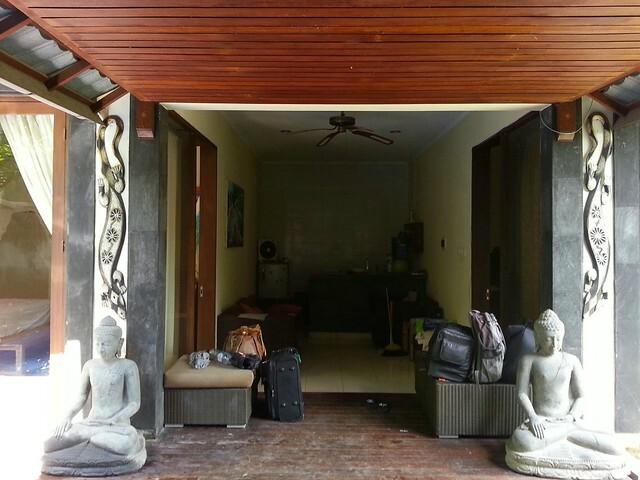 After a wonderful holiday spent road tripping around Malaysia and visiting Bali for the first time, we can finally say we have experienced vacation rentals. 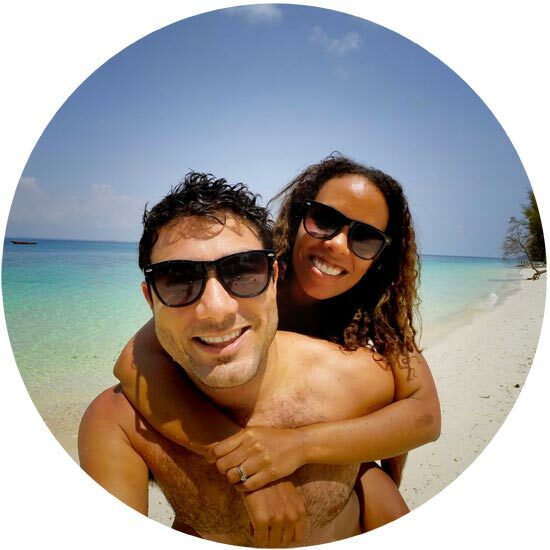 We have backpacked, done dorm rooms, guest houses, B&B’s, hotels and lodges around the world but this holiday we got a taste of the latest form of accommodation to become trendy amongst families and those looking for something unique and private in their destination of choice. 1. You have a space entirely to yourself. 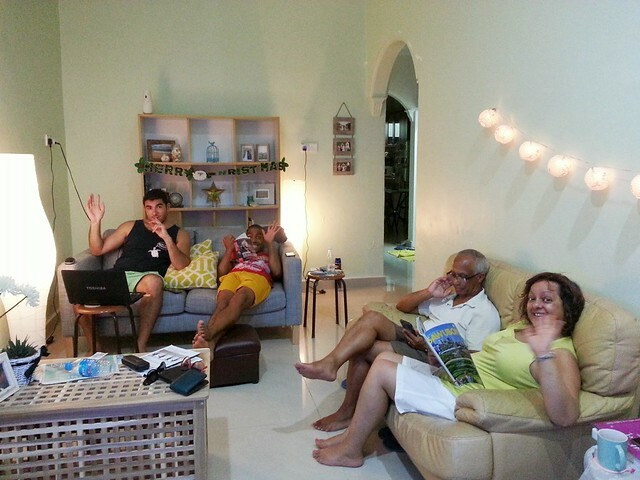 In our case in Malacca and Bali, we had entire apartment/villa to ourselves. 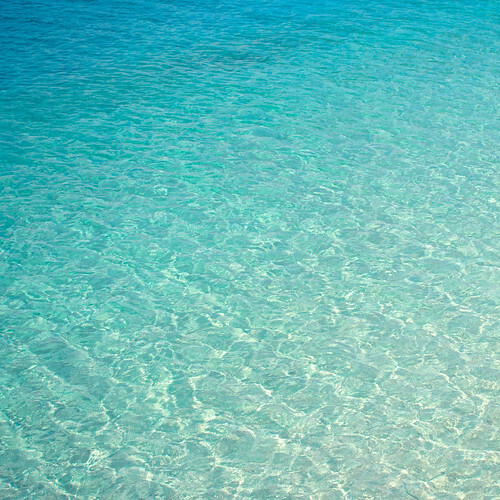 One had a pool which we could gladly dive into first thing in the morning, when it got hot and last thing at night. You have complete privacy to cook, swim, relax and do whatever else tickles your fancy on holiday and not have to share the facilities with anyone else. 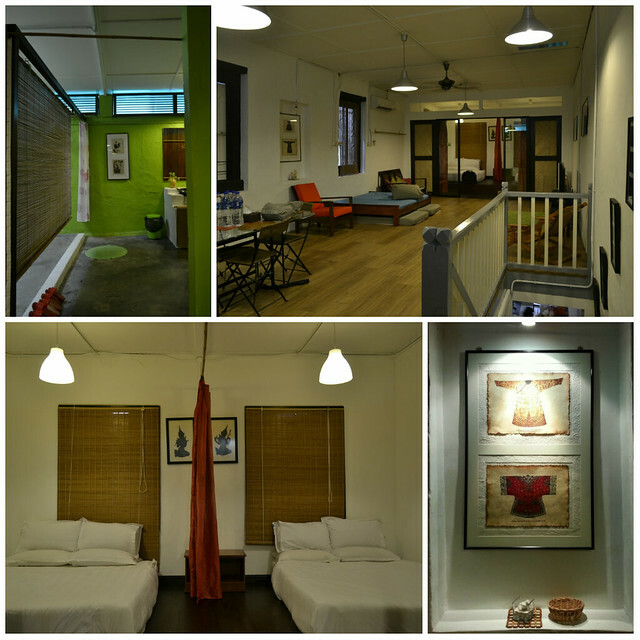 We had the entire double-storey Klick-Klock Homestay in Malacca to ourselves. 2. Families can really holiday together. Staying in an apartment with my parents, brother and husband was the greatest part of this holiday. 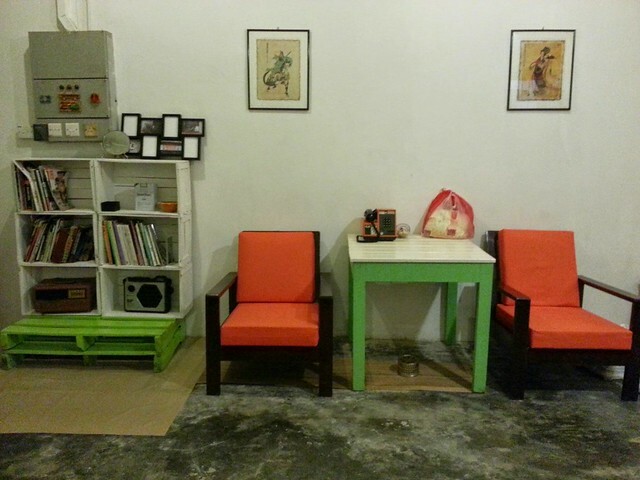 In most cases we had our own rooms( except in the one bedroom Asian-style loft in Malacca) but we could connect and hang out in the lounge, watch movies together but also have our own space before heading out to explore and sightsee. When travelling in a big group with multiple families together, it is a great way to save money. It was a way cheaper option for us than to get three separate rooms for two couples and one single and we enjoyed the comfortable space together. Apartment rentals are often way cheaper than booking multiple hotel rooms especially in expensive places like Singapore and even Malacca where hotels are in high demand and often full booked. 4. Find a spot truly unique to a city. What many people hope for, is an apartment/loft/tree house, igloo or cabin which truly tells a story about the city or region which you’re visiting. Most hotels provide the exact same things and many have a standard and often predictable layout and feel. 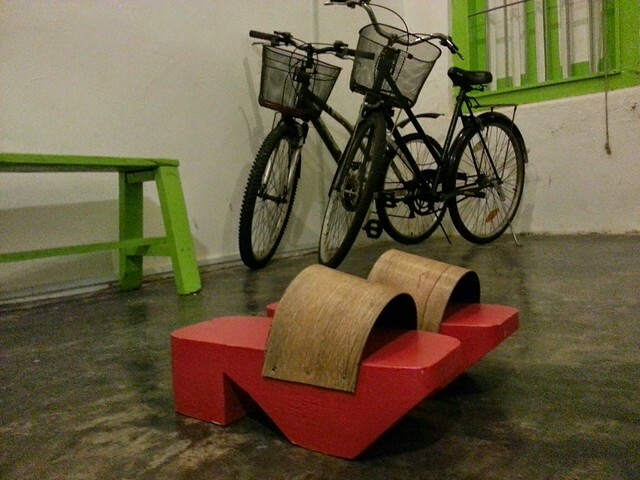 We got lucky in Malacca and stayed at Klick Klock Homestay in the heart of this UNESCO World Heritage Site. 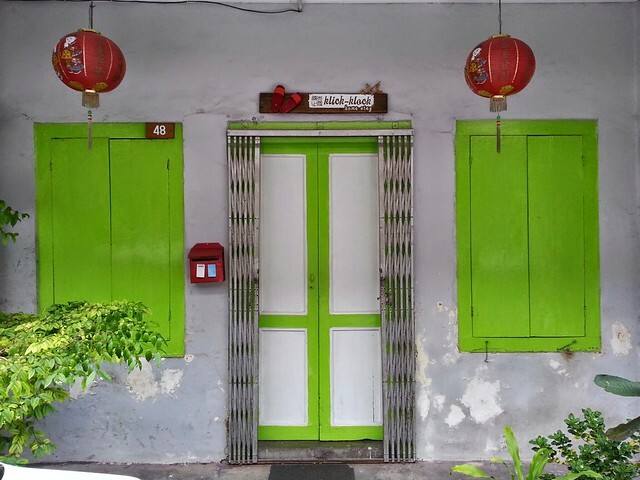 Over 100 years old, this traditional Chinese-Malay style shop houses has been beautifully refurbished. It has so much old world charm with trinkets and collectors’ items downstairs in the hallway giving you some kind of idea of how people once lived here. But upstairs it brings a modern, open plan way of loft living which we thoroughly enjoyed. Hotel grade mattresses were placed on a raised wooden deck floor (something quite common in Asia) and Baba Nyonya artwork brought it alive. 5. Great locations in the heart of a town. If you’re lucky, you may get a wonderful place right in the heart of town. 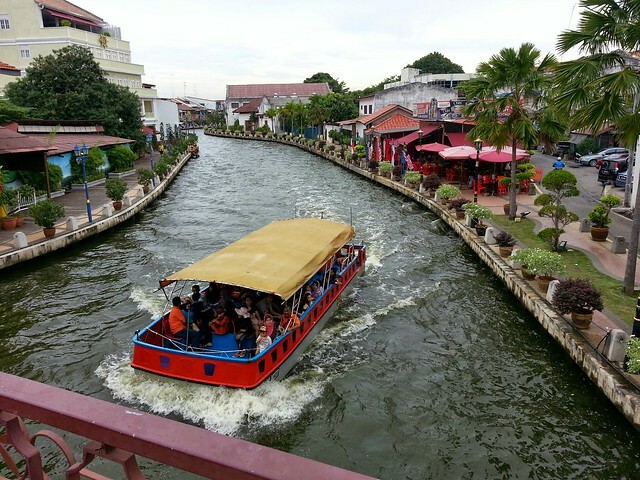 Only a few blocks away from the renowned Jonker Street in Malacca, we could cycle (bicycles were provided) or stroll alongside the Malacca River, through the night markets and past the old Colonial buildings and churches left behind by the Dutch and British. We were a few steps away from the Melaka River. 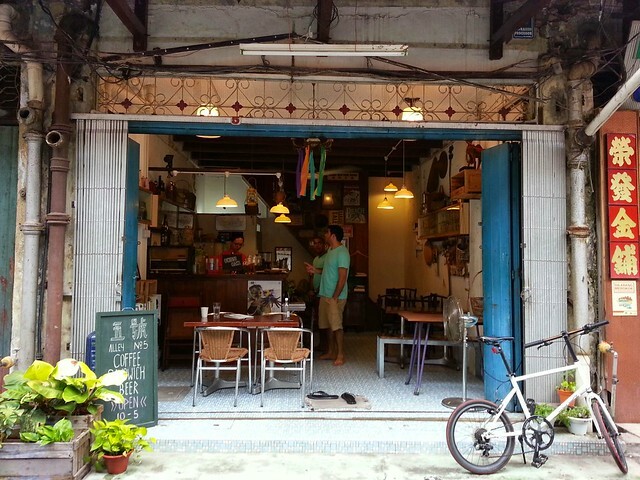 Just over the bridge we found this incredible little coffee shop, Alley no.5. 1. The lack of staff support. In some cases, you’ll get an owner, who will meet you when you arrive, make sure you can contact them if there are any problems or if you need anything. 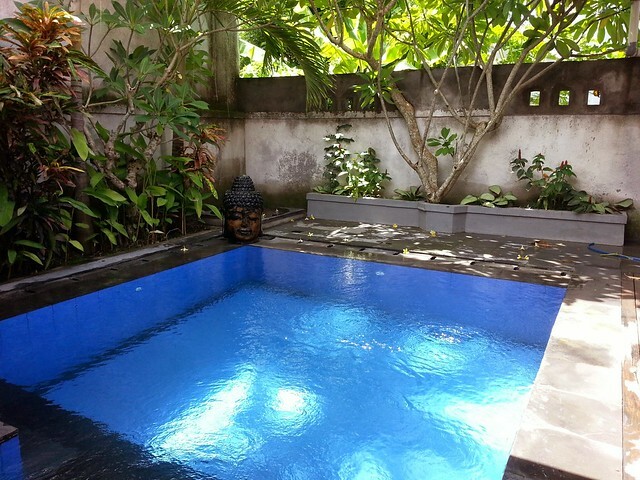 But in our case at Canggu Villa Bali, we were quite alone. No one was there to meet us upon arrival; we spent a short while yelling over the gate next door to the lady we were told cleaned the villa. The driver managed to open the gate eventually. There is no reception number you can dial for staff to bring more towels, toilet paper etc. and any problems you have, you’ll have to make a plan yourself. At first we didn’t have airtime on a newly purchased Sim card and all I could do was email the owner and wander out into a new neighbourhood on a dark, rainy night to find food. This is a gamble with any hotel or apartment rental; what you see online may differ quite vastly to the place you arrive at. 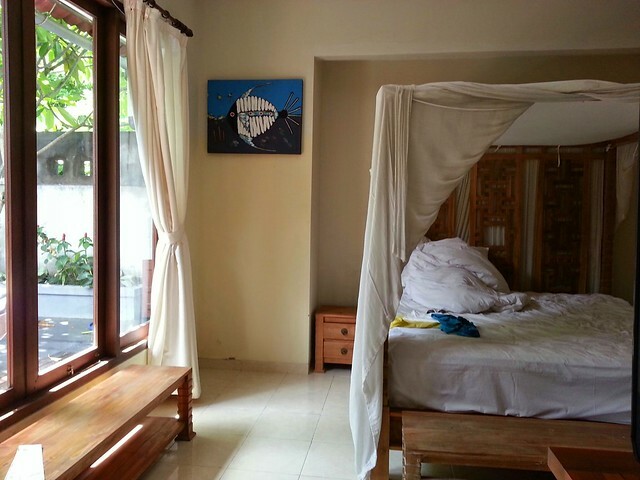 While our two-bedroom villa in Bali was fairly cheap, it looked fairly decent online. Upon arrival, the only thing thoroughly clean was the lovely pool. Bathroom doors, lights and taps were broken, we smelled like rust after showering and the sheets seemed clean but had bad stains. The wifi didn’t work and the electricity died every few minutes. The once white mosquito nets around our lovely four-poster bed were yellow and brown in some parts and the cleaning claimed that all the floor mats, hand towels and any normal looking towels and good sheets were being washed as we arrived the same day that another family left. The owner denied all claims of things being less than clean or the villa having rusty water despite us having to wash ourselves with hose outside. The pool was the best thing about this ‘villa’. Before you arrive, clarify details with the owners; your time of arrival, how you can contact them, who will be there to greet you and give you instructions about the house. What is provided in terms of breakfast, wifi, clean towels, shower gel, aircon etc. Many of these things appeared in the listing but were not there when we arrived. The ad mentioned it was 10 minutes away from the beach but it never took us more than 30 minutes just to get through traffic in a cab and slightly less on a scooter to get to the first beach which was not one you could swim in especially in the rainy season. So do adequate research of the location before booking. Ad also stated that it was a “free standing luxury villa” whilst there wasn’t a single luxurious thing about it. We should’ve known that an outdoor kitchen meant we could never all enjoy this space together due to tons of mosquitoes. 4. Remember it is NOT a hotel. We figured that any owner renting out a place would ensure that things would at the very least be clean and fixed. Now we know that this is an assumption one can never make with apartment rentals. People have their own ideas about cleanliness and some owners may have last visited their rental months ago and are oblivious to its present state. At a hotel/backpackers or guest house there are always people cleaning, replacing towels and sheets etc. and providing basic amenities so be mindful of this. Looks nice enough right? Photos don’t show the stained sheets, rusty water from the shower and broken lights/cupboards in the bathroom. All in all, we had a truly amazing experience with Flipkey and one really bad one. This is really not dependent on the vacation rental you book with but each individual owner. Do your research, ask ample questions and make sure the owner follow through with what is promised. We hope you get as lucky as we did in Malacca. Have you ever stayed at an apartment rental? Did you prefer it to the more traditional forms of accommodation such as hotels/backpackers or guesthouses?